When we make a really serious purchase, such as a CRM system, we try to consider all the “ins and outs” of our buying: to read reviews, check out surveys and get a trial version. Thus, we can understand whether the product represents value for money or not, whether it will help achieve our goals or not, whether it is convenient enough or not, etc. To facilitate your choice and to dispel doubts, we published the results of a survey conducted by Forrester in collaboration with CustomerThink among 414 business and technology decision makers who have recently implemented the CRM system. In today’s world, the only source of competitive advantage is one that can survive technology-fueled disruption – It’s the obsession with understanding, connecting with, serving, and delighting customers. Forrester reports that customer experience is the top strategic initiative for companies of all sizes; and that companies use CRM as a foundational building block of their customer experience strategy. But, after all this time, companies still struggle with obtaining real value out of CRM projects. 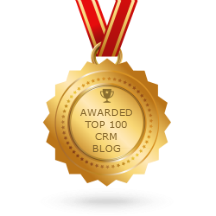 Forrester, in collaboration with CustomerThink surveyed 414 business and technology decision makers who had been recently involved in CRM projects. 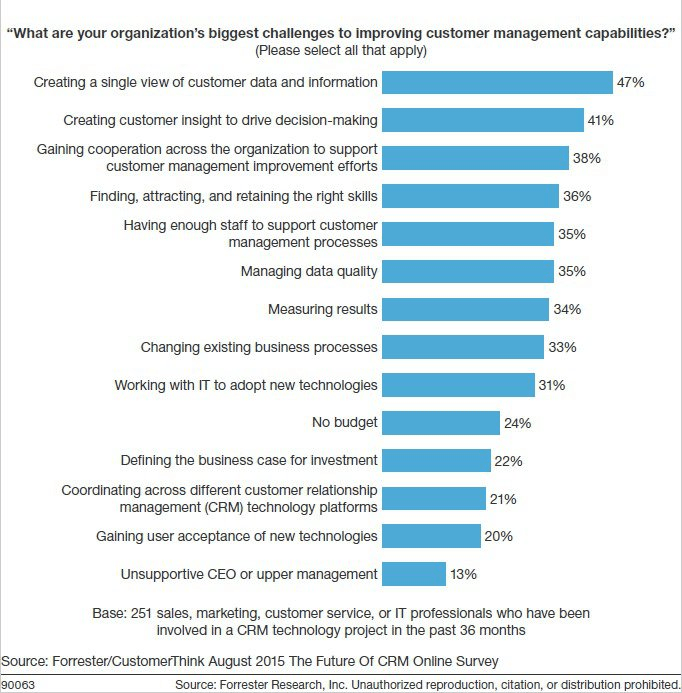 They reported that the top two challenges faced are creating a single view of customer data and information (47%) and creating customer insight to drive decision-making (41%) — long-standing challenges that continue to undermine the value of CRM – and that are the same as those reported in a similar survey in 2013. Other challenges that survey respondents surfaced include gaining cooperation across the organization to support customer management improvement efforts (38%); finding, attracting, and retaining the right skills (36%); managing data quality (35%); and having enough staff to support customer management processes (35%). We found that CRM technology deployments require a balanced approach that addresses four critical areas: strategy, process, technology and people. Issue: 33% of respondents had challenges related to CRM strategy, such as a lack of clearly defined objectives, a lack of organizational readiness, and insufficient solution governance practices. Advice: CRM technologies are a means, not an end. Take time to define CRM objectives before proceeding with implementing a new solution. 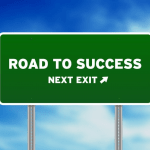 Is the goal to increase revenue per sales rep? Increase average order size? Decrease customer acquisition costs? Improve customer retention? Decrease service response times? Start by understanding and agreeing on CRM goals, metrics, and funding. Take time to gain executive support for CRM projects for budgeting, resource allocation, project prioritization, and issue management. Focus on getting user buy-in for CRM projects, as broad user adoption is a must for realizing success. Issue: 33% of respondents faced problems grounded in poor or insufficient definition of business requirements, inadequate business process designs, and the need to customize solutions to fit unique organizational requirements. Advice: Define business requirements so they don’t navigate blind. Pay particular attention to define the right role-based user experience, self-service reporting, integration, scalability, and mobility requirements in addition to core CRM requirements to support effective customer management activities. Lock down process designs before applying technology. Issue: 35% of respondents had technology deficiencies such as data problems, functional shortfalls in vendor solutions, a lack of the required skill sets needed to implement the solution, system performance shortfalls, and poor usability. Advice: Choose a CRM solution that supports your end-to-end processes, is usable and can be deployed in an agile manner. Pay attention to data quality management issues early in the project. Work out the processes for data migration, acquisition, quality and governance. Determine how you distribute insights across the organization. And beef up skills inline with new technologies. Issue: 38% of respondents stated that their problems were the result of people issues such as slow user adoption, inadequate attention paid to change management and training, and difficulties in aligning the organizational culture with new ways of working. Advice: Use continuous improvement to soften culture shock. Successful CRM implementations require an organization to learn and accept new business processes and supporting technologies, which is never easy. Organizations frequently underestimate the difficulty of changing business processes and work practices, redefining work roles and responsibilities, and aligning employee reward structures to support better customer engagement and service. Overcome adoption issues by letting users influence functionality. Don’t expect high adoption rates for CRM processes and technologies that do not have a clear benefit for users and for which the business has not communicated the need and properly set expectations.